BRIT Awards: Most Memorable Moments... Ever! 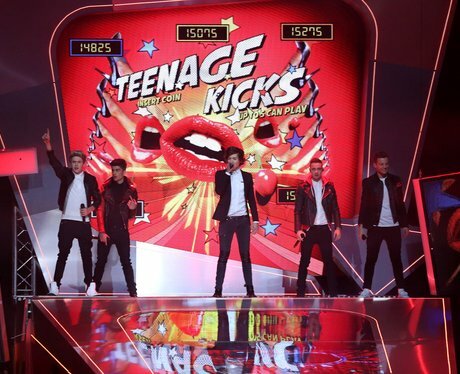 The 2013 ceremony saw the boys proving just how far they had come with an outstanding performance of 'One Way Or Another'. See the full gallery: BRIT Awards: Most Memorable Moments... Ever!